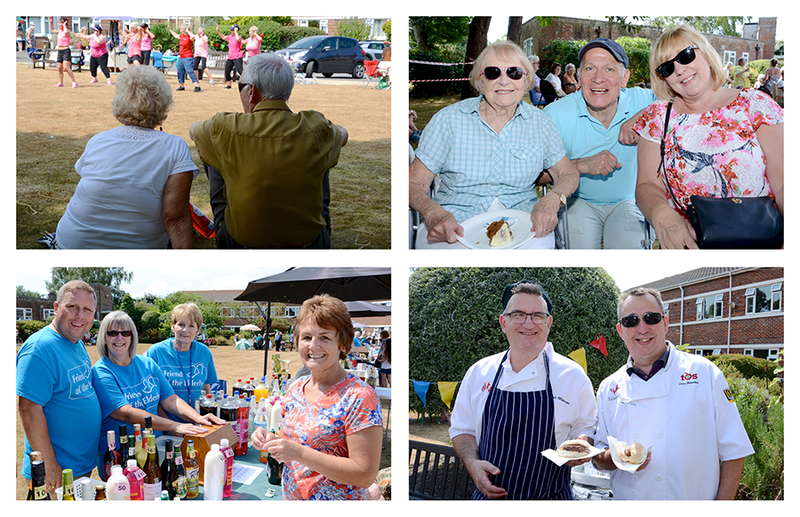 Our Bournemouth care home, Retired Nurses National Home, enjoyed its summer fete on Saturday. The day was a great success with the beautiful weather, lots of visitors and of course the residents, who had a wonderful day. 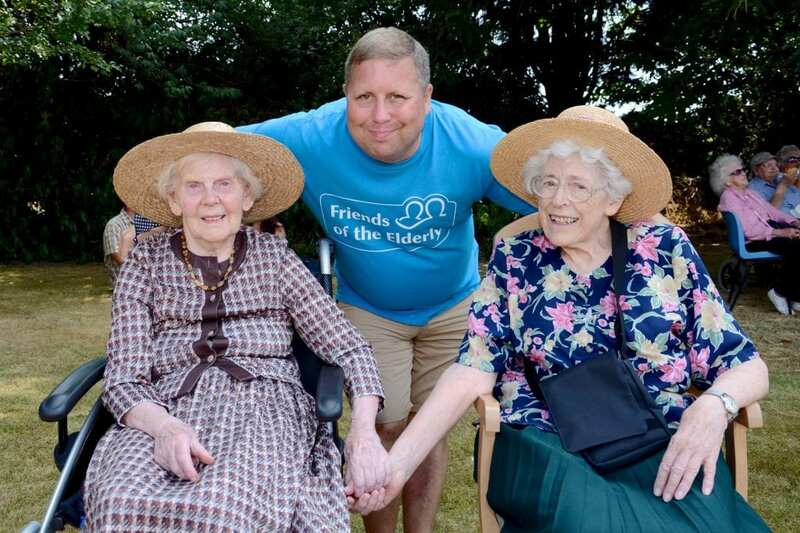 The event raised £1,630 towards creating a sheltered area in the garden at the care home.